~airy fairy cupcakes~: i think i'm going banana-nanas! i think i'm going banana-nanas! 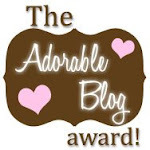 so, being the huge glutton that i am (well, at least i admit it!) i decided to make the basic recipe same as yesterday with just regular pecans but this time swirl some of the butterscotch sauce through the batter once it was in the mould. then of course, being the even bigger glutton that i am, i thought how lovely it would be to drizzle some (lots!) 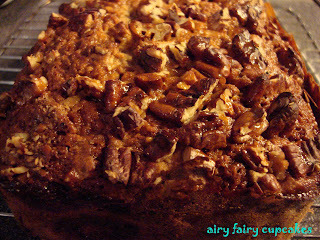 over the chopped pecans on TOP of the banana bread. 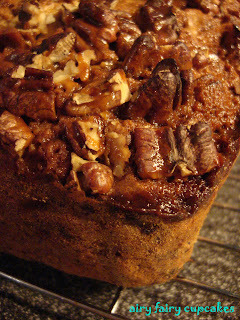 so i did...and when it came out of the oven last night it was so shiny and glistening from where the butterscotch had heated up and attached the pecans very stickily to the top. ONCE AGAIN, i was driven near mad to cut the bread before it had properly cooled (younger brothers, huh! who'd have them?) and he gobbled down two slices with a nice tall cold glass of milk. i thought i would refrain and have a nice piece for breakfast in the morning, when it had set properly and i sure am glad i did. this was lovely...bananas and butterscotch...do you really need to ask for anything more after that? 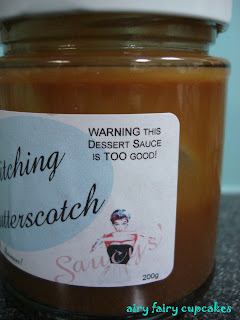 i shall be back to pick up more of that butterscotch sauce for sure and perhaps some others i spied there including a passionfruit spread! for the recipe please see below...i really am going bananas and think i have probably had my Recommended Yearly Allowance of bananas in the past 2 days! blame it on the Banana Bread Bakeoff, that's what i say! Mmmm bananas and butterscotch.... lovely combo. It's breakfast time there and I am craving a slice! I love how everyone loved the first one so much they demanded more! Am a big fan of bananas - be it in it's original form, ice cream, cake - you get the picture! And the ones that you are baking simply look like heaven!!!! 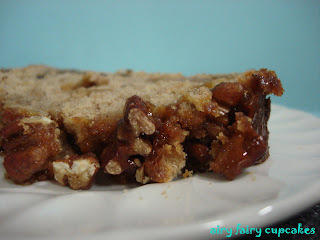 thanks rina, you should try make some, if you love bananas you will love this! 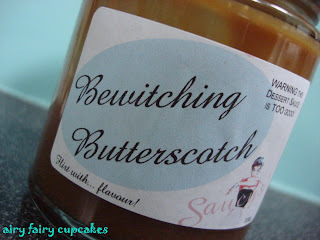 Can this butterscotch sauce be purchased via the internet? hi, i'm having trouble finding the recipe on your webpage for this delicious butterscotch banana bread?? go savoury with cheesy chutney muffins! a chutney-licious special delivery for moi! even Martha Stewart likes my cupcakes! cupcakes with a message go on film set again!